 Obituary for Betty (Aie) Wong | Thompson Valley Funeral Home Ltd. 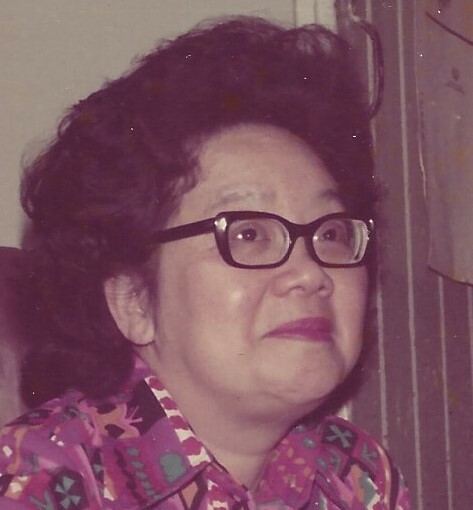 It is with great sadness that the family of Betty Wong announce her passing on January 17, 2019. Betty was born Dec 7, 1922 in Ashcroft B.C. She was one of eight children and predeceased by, her son Gary, parents Wong Du Dai Aie and You How Lim Aie, her sisters Betsy and Lillian and brothers William and Edward. Betty is survived by son Gerald (Diane), siblings: Loyd (Renee) Wongs, Renay (Cort) Larson and Jerry Aie, and sister-in-law Chui Chu Aie. She is also survived by grandchildren: Trina (Sunny), Travis, Trorry, Cynthia, Natasha, daughter-in-law Halina, great grandchildren: Divya, Aishwarya, Devika and numerous nieces and nephews. Betty had moved to Edmonton, Alberta where she and her husband ran a successful restaurant. She remained in Edmonton and continued to work in the dining industry. She enjoyed gardening, playing bingo and scratching lotto tickets. Betty loved watching soap operas and always followed her favourite sports teams, the Edmonton Eskimos and the Edmonton Oilers. Funeral Services for Betty will be held at 1:00 pm on Friday, February 1, 2019 from St. Alban Anglican Church in Ashcroft with burial following in the Ashcroft Cemetery. In lieu of flowers donations may be made to the Canadian Cancer Society.